There is no doubt that Paris has amazing places to shop. Whether you’re looking for vintage stores, cheap stores for the basics, or an ordinary (but huge) mall, you will find all of them here. Here is a go-to guide based on the RdR team’s favorite shopping areas! At the end of line 1 rests this enormous mall. It has literally every store you could think of, and is a great one-stop shop for all of your needs. 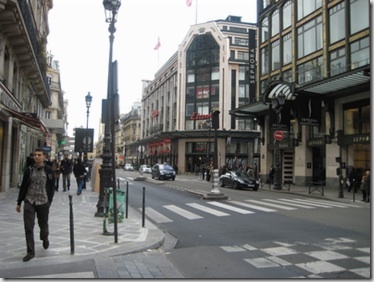 This road leading up to Galeries Lafayette has all the basics; Zara, H&M, etc. 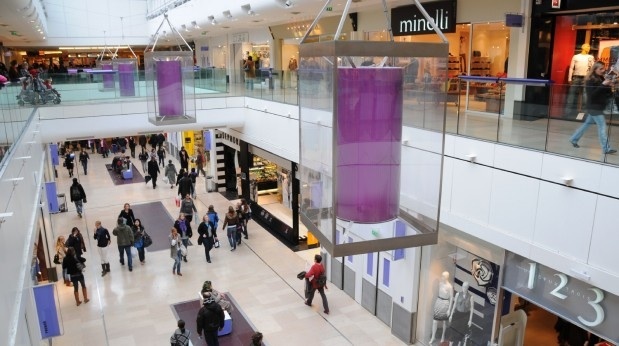 Galeries has the more expensive shops, including a small Topshop and Urban Outfitters. This rue near Montparnasse has some high quality shops. It is also the home of the only Brandy Melville in Paris. 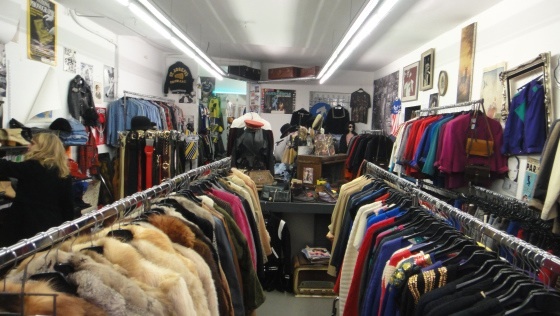 This is the greatest places to find vintage shops aka friperies. Metro stop Saint Paul is in the heart of this district. This has always been one of my favorite areas to browse, especially during Soldes (January and July). There are a bunch of small, Asian shops with cheap stuff. This is a great area to find shoes and coats. Get off at the Chatelet metro stop and you’re right in the middle of this huge street of shops. This is a great location to shop if the weather is nice.